The re-development of the Civic Hall in Trowbridge Park for Trowbridge Town Council by Beard Construction has involved the installation of Sudstech. 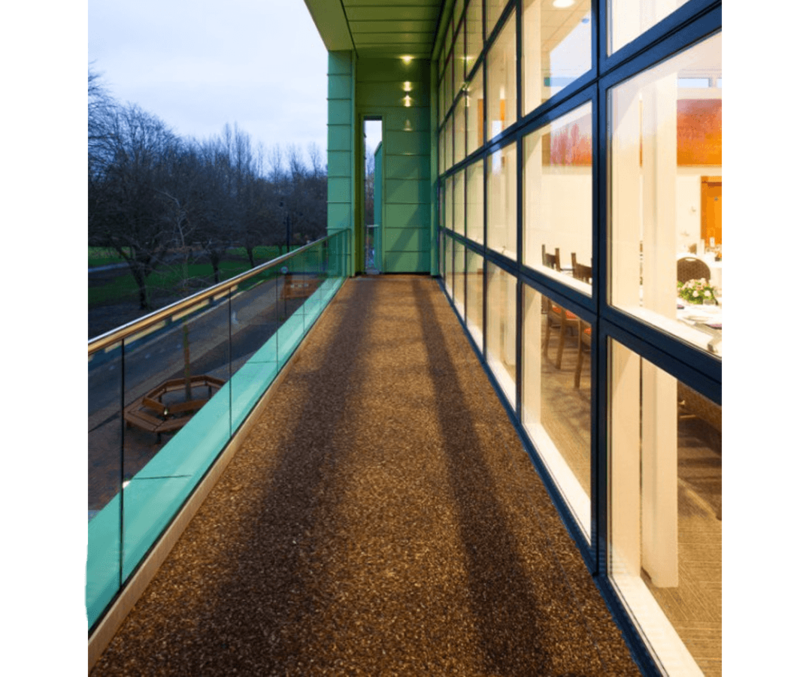 Our unique SUDS compliant porous paving system has been used to surface the first-floor balcony of the new building from where the Lord Mayor can address the public. 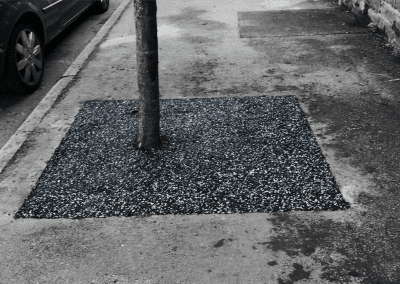 Sudstech is largely comprised of recycled car tyres which form a sub layer, coupled with a top layer of resin bound aggregate. 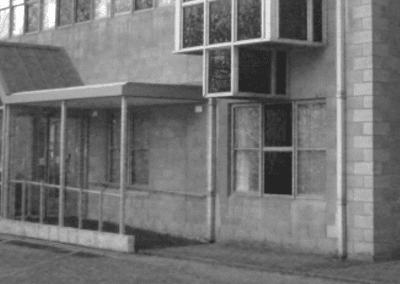 It was considered ideal for use on the balcony by the specifier, Construction Services Group Hydrock, because it is light weight, does not require special machinery or heavy plant for the installation process, and boasts excellent drainage properties, with the rubber sub base holding rainwater from where it can naturally and effectively drain into the rainwater sewers. 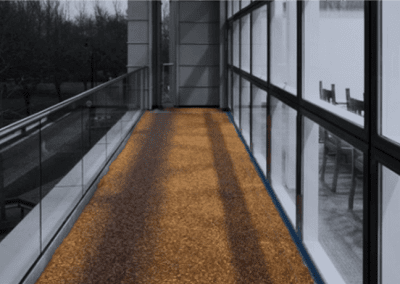 The fact that Sudstech is available in a range of colour finishes means that it complements the interior scheme of the new building, effectively harmonising the exterior with the interior. In addition, Sudstech requires very little on-going maintenance, with no need for pressure washing or any specific cleaning regime.